The colors! The pattern! The COLORS. 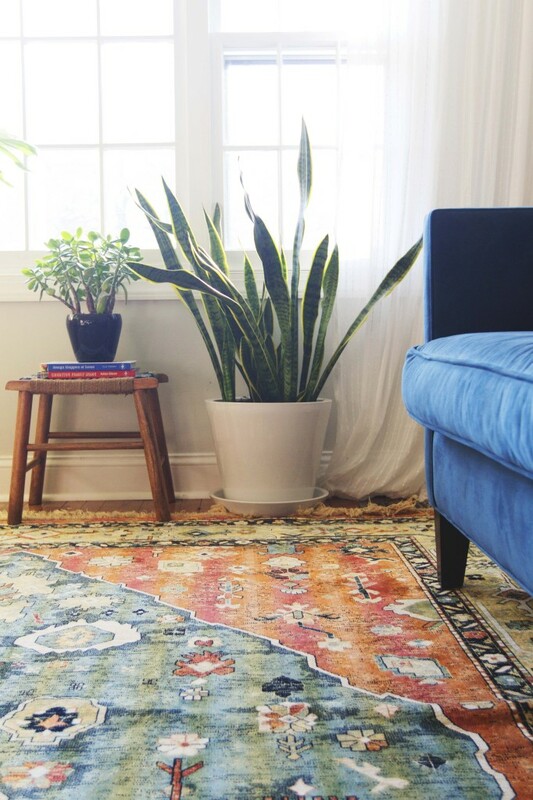 I would like a rug like this to come into my life. I'm actually waiting for a rug to take my breath away that I can actually purchase to put in our living room and kick off an update. When that will happen, who knows. But I see rugs like this and I get impatient. 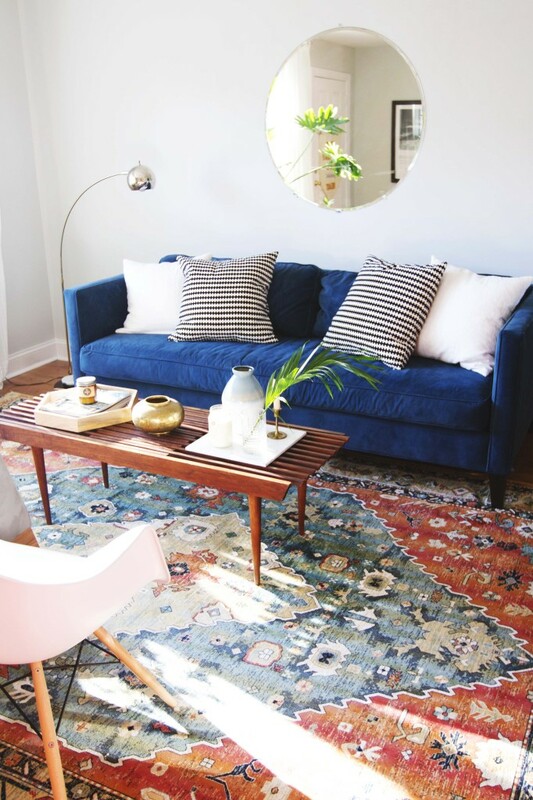 See other details of this great room and more of the rug on the blog Annabode.